Millions Like You Are Now Clean & Sober. Every One of Them Started with Detox. Drug & Alcohol Detox in Orange County, CA. If you or a loved one is suffering from a substance use disorder, our Orange County detox is the first step to getting clean and getting your life back. 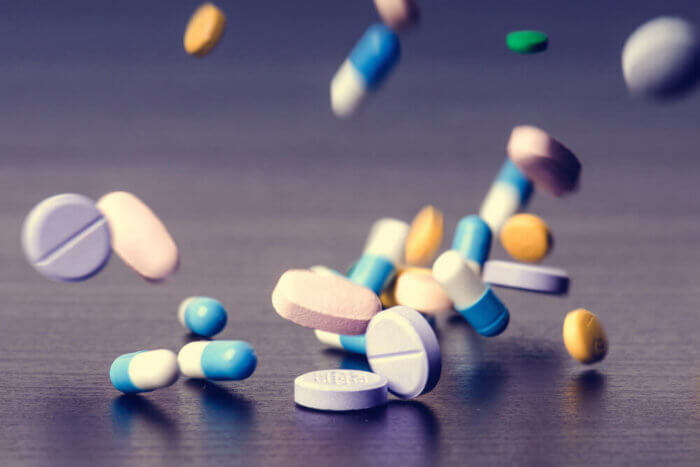 Whether you are addicted to pain pills, alcohol, benzodiazepines, or opioids of any kind, you will have to get over your physical dependence before you can move into treatment. Detox is the process of controlling withdrawal and getting over that physical addiction so that you are in a state to begin the process of healing and recovering. At Lighthouse Treatment Center in Orange County, CA., we understand the detoxification process and our clinical team take every measure to ensure you are the most comfortable. Our detox facility is located on our Residential Campus in Anaheim California, near Disneyland, and just a short drive from the Pacific Ocean and the beautiful Orange County beaches. We offer medical detox, or social model detox, in a home-like environment to help you remain as comfortable as possible throughout the process. Removing physical dependency is typically the first step of addiction treatment. The body adjusts to levels of chemicals in the brain and body and becomes chemically dependent. When you abstain, you begin to experience withdrawal symptoms due to the absence of the substance, typically starting with headaches and rapidly escalating to much more severe symptoms. Detoxification is the process of controlling the withdrawal process to manage the health and comfort of the person so that they can safely and effectively get clean or sober. It is typically the first step of addiction treatment, not the full treatment. Who Needs Drug and Alcohol Detoxification? While many people need medical support when quitting drugs or alcohol, not everyone does. For example, those who already abstain for long periods of time, those who have only been addicted for a short period of time, and anyone addicted to drugs without strong physical dependency symptoms may be able to skip this stage. You will have to go through a medical evaluation to determine whether you need medical support during withdrawal or not. What Types of Detox are Available? There are several effective detox options available, the most common of which include non-medical or social (available at Lighthouse Treatment Center), medically assisted, and ultra-rapid. All options include three primary factors; evaluating the level of substance use and dependence, stabilizing the patient, and preparing the patient for rehabilitation treatment. Social Detoxification – Social treatment programs typically involve stopping drug use entirely while under the care of medical professionals. Here, patients are placed in a private group or home setting with a team of medical professionals who are able to monitor their progress and health throughout the process of addiction recovery. With medical support available in case of an emergency and emotional and psychological support, patients are able to withdraw at their own pace, without the assistance of medication to manage symptoms or speed up the process. Parts of this process can be severely uncomfortable as the body adjusts to life without addiction, but it allows the patient to adapt to a drug-free environment more quickly. Medical Detox – Medical detox is another very popular treatment option, and one where patients are taken to a medical facility and given medications to manage withdrawal symptoms. This is especially important when going cold turkey on drugs like barbiturates and benzodiazepines, which can cause seizures when cut abruptly instead of tapered. Medications like methadone and buprenorphine is administered to reduce withdrawal symptoms and typically to speed up the treatment process. Ultra-Rapid Detox – Ultra-rapid treatment typically requires that patients be placed under anesthesia and given medications such as naltrexone to initiate withdrawal. Here, the patient experiences symptoms at a dangerous pace under medical supervision. This treatment method is highly controversial and not typically available at many rehabilitation centers, especially in light of studies showing it has a higher relapse rate than other options . Nearly any substance that creates drug seeking behavior, chemical dependence, and addiction has a withdrawal phase. Because detoxification is the process of controlling withdrawal to help the patient safely get clean or sober, it’s often helpful and useful, even for those who don’t need full addiction treatment. Benzodiazepines or benzos are very commonly prescribed and abused, and both prescription and recreational users can quickly become physically dependent and addicted. This drug class includes Valium, Xanax, Klonopin, Librium, and Ativan, all of which can cause severe side effects including psychosis, tremors, seizures, delirium, hallucinations, and mood swings. Light users may be able to withdraw from benzos such as Xanax within a few days. Those with a long-running prescription to a benzodiazepine such as lorazepam may need several months of treatment to safely taper off the drug. 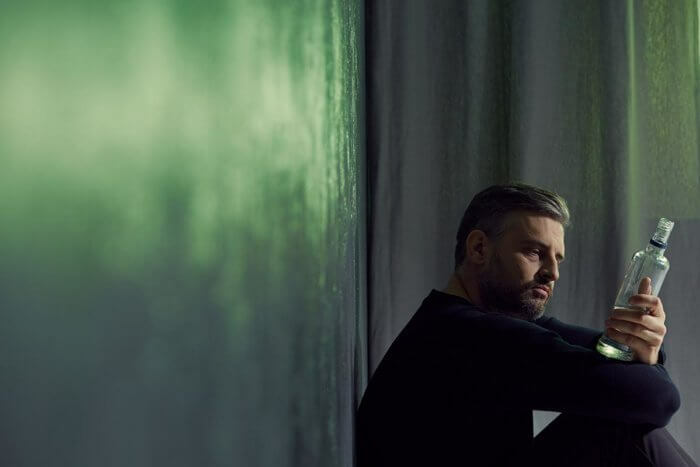 Benzodiazepine addiction can be difficult to move past, as recovery is long and difficult and often requires a significant amount of physical support and therapy. Symptoms include sleep disturbances, irritability, anxiety and panic attacks, tremors and seizures, sweating, confusing and difficulty concentrating, memory issues, nausea and vomiting or dry retching, weight loss, headache, and increased blood pressure. When coming off strong doses, users can experience psychosis, seizures, and hallucinations. Because side effects are mental as well as physical, it is important to have medical team on hand to assist in reducing or discontinuing the dose. In some cases, suicide and self-harm are a risk. Prescription pain pills are primarily opioids or opioid based and are very common abused, both by prescription holders and recreational users. Vicodin, Hydrocodone, morphine, fentanyl, oxycodone, and codeine are among the most common prescription pain pill addictions. Because narcotic pain relievers build physical dependence even with prescription use, most will have a withdrawal phase, even with prescribed use and long-term users may require medical support to stop painkillers. Stopping painkillers typically requires tapering the drug off and may include methadone, buprenorphine, or naltrexone treatment to reduce symptoms and fight cravings. Most users experience addiction symptoms including cravings, lethargy, insomnia and sleep problems sweating, anxiety and paranoia, nausea and vomiting, abdominal cramping, muscle aches and tremors, an increase in aggression or irritability, rapid heartbeat, increased blood pressure, and an inability to concentrate. Heroin or diamorphine is an opioid and a commonly abused street drug, popular for its euphoric highs and as a cheap street replacement for prescription pain pills. 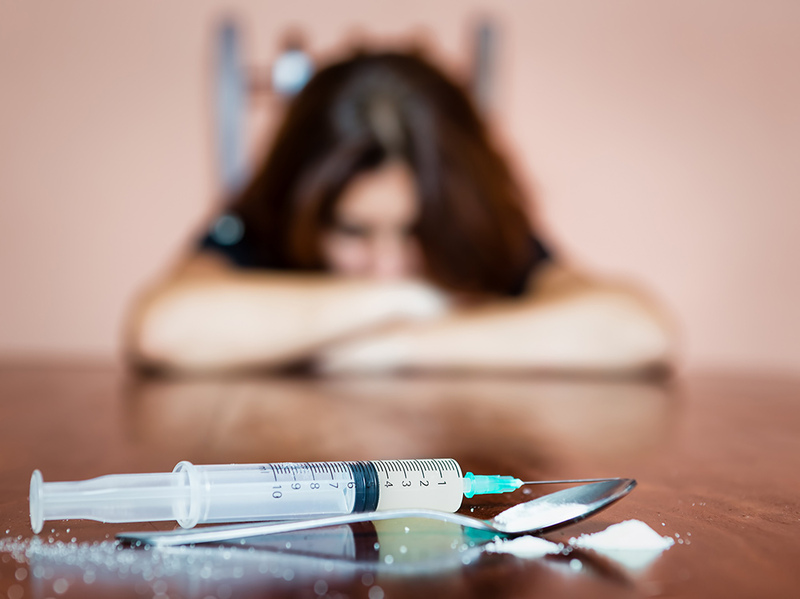 As a street drug, heroin is often abused by recreational users who are fully addicted and who need rehabilitation and addiction treatment. Heroin has the same withdrawal symptoms as general prescription opioid pain pills. Heroin is a short-acting opioid drug with a withdrawal profile similar to most prescription painkillers. Symptoms typically begin within the first 6-12 hours, peak after 1-3 days, and are generally gone within 1 week of taking the final dose. However, some users may experience considerably longer withdrawal symptoms, including Post-Acute Withdrawal Syndrome, lasting up to months after the final dose. Detoxing from alcohol is a necessary step for anyone who has been heavily drinking for more than a few months. The process of withdrawing from alcohol typically requires more than one week, with the worst symptoms including seizures with some risk of delirium tremens (affecting about 5% of patients in withdrawal) after the first 48 hours. However, the severity and duration of alcohol withdrawal heavily depend on the duration and volume of alcohol consumed. Most will experience some form of anxiety, shaking or tremors, headache, nausea and vomiting, sleeplessness or insomnia, sweating, and in some cases, hallucinations and seizures. Should delirium tremens or DTs develop, symptoms also include confusion, a racing heartbeat, high blood pressure, and worsened withdrawal. Stimulants such as amphetamines, Ritalin, and cocaine are very often abused, especially in clubs. These drugs typically create a ‘crash’ phase, where the body is depleted of energy, which can last anywhere from 96 hours to 6 or more weeks depending on the length of drug or alcohol abuse and what is being abused. Lighter stimulants such as cocaine have much lighter symptoms and may not need support at all. It’s crucial that you seek medical treatment when withdrawing from amphetamines, as symptoms including mood swings, depression, aggression, and anxiety can be severe. Cocaine typically has a much lower drug withdrawal profile than other drugs, with no real visible symptoms such as tremors or cold and flu symptoms. It’s also relatively safer to withdraw from, because patients are not at risk of seizures. However, it’s still important to receive medical monitoring and psychological support during the withdrawal process. Users who combine cocaine with other drugs such as heroin, amphetamines, or procaine will experience vastly different withdrawal symptoms. A small percentage of cocaine users will experience significantly stronger symptoms. While recreational marijuana use is popularized across the country, the drug is still addictive and often dangerous. Users typically experience insomnia, physical sensations, headaches, difficulty eating, tremors, and dizziness, however, symptoms vary depending on the length of time and volume of cannabis abuse. What Can I Expect in Drug Detox? What’s the Process? 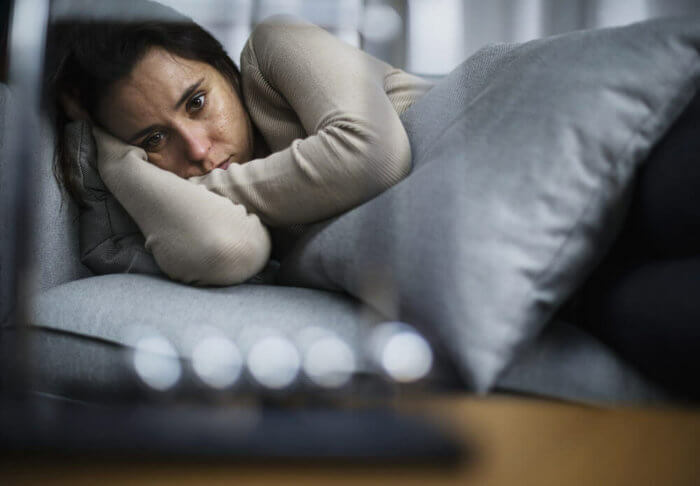 Drug withdrawal will vary quite a bit depending on how you are being treated, as well as factors such as the drug or alcohol, length of abuse or addiction, severity of symptoms, and any cooccurring mental disorders. 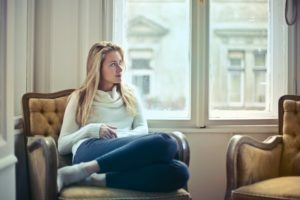 In some cases, further complications can arise during detox treatment, as patients develop anxiety or mental health issues come to the surface after being suppressed or covered by addiction. In most cases, individuals can choose from options based on the care they want to receive. Intake – Most treatment begins with an intake for patients, including an interview to diagnose symptoms, which your specific treatment is based on. This allows your medical professionals to work with you to make you more comfortable, learn more about your addiction and its contributors, and work to create a program for you. Medical Supervision – Most drug and alcohol treatment programs will include some form of medical supervision to ensure that patients withdraw safely and consistently. This may include prescription medications or natural (social) recovery. Therapy and Counseling – Lighthouse Recovery introduces therapy and counseling, centered around emotional and psychological support for the detoxing patients. This will likely include a group treatment element. What are the Risks of Drug and Alcohol Withdrawal? Any withdrawal will have a certain amount of risk. Most patients undergo painful and sometimes traumatic symptoms which can range from the severity of a cold or flu to grand mal seizures. For this reason, most programs including the one at Lighthouse Recovery include full medical supervision. The largest risks include trauma, anxiety and depression, stress on the heart, and insomnia. Risks can also change considerably depending on what you are withdrawing from. You will receive emotional and psychological support and treatment to ease the withdrawal process. Most patients also receive medications to ease withdrawal symptoms so that they are more comfortable throughout the process. What are the Symptoms of Alcohol and Drug Detox? Drug detox symptoms will change depending on the substance, addiction period, and quantity of abuse. However, most symptoms will follow the same pattern of acute withdrawal. These symptoms can range from moderate to very severe, and your individual level of care and support will depend on the severity the symptoms. If you are addicted to alcohol or benzodiazepines, these side effects can last for weeks or even months. Withdrawal times will vary depending on which drugs you are taking, how heavily you’ve used them, and which drug or drug class you’re using. Benzodiazepines – Withdrawal begins within a few hours and begins to improve within 4-5 days for most. Some, like Valium, may begin late and last for up to 4 weeks after the last dose. Long-acting opioids – Withdrawal begins within 2-4 days of the final dose and may last several weeks. Typically, slow-release painkillers. Heroin – A short acting opioid known as diamorphine. Withdrawal typically begins within 4-12 hours and subsides in a week. Alcohol – Alcohol withdrawal symptoms can occur within 2 hours of your final drink and typically peak after 48 hours. After 48 hours, a small number of patients risk delirium tremens. Most symptoms are gone completely within a week. Marijuana / Cannabis – Symptoms begin within the first day of last cannabis use and typically disappear after 7 days. Users who smoke cannabis with tobacco may go through nicotine withdrawal as well. Unfortunately, the severity and longevity of drug or alcohol withdrawal will depend a great deal on the user, the substance, their bodyweight, health, and length and volume of addiction and abuse. Most detox and rehab facilities make inpatient admissions as easy as possible, working to facilitate the process by accepting applications via mail, phone, and in-person interviews. New arrivals are welcomed to the establishment. Assessment interview is completed and signed by the staff. Written agreements and contracts are discussed and signed when all parties fully understand them. The patient’s belongings are searched for drugs and non-prescription drugs. In some cases, valuables must be hand over for safe-keeping. Patients are settled into a room. In most cases, you can move from initial application to residential detox in as little as 24 hours. The patient must be over 18. No non-prescription drugs or alcohol. No sexual relationships with other guests. Does My Insurance Cover Drug and Alcohol Detoxification? Insurance will normally cover part or all of rehabilitation and addiction treatment because addiction dramatically affects your health and wellbeing. 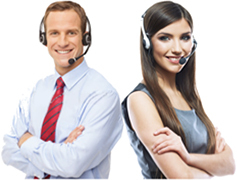 You can easily call your insurance company to verify if they offer partial or complete coverage. If not, you can seek out public insurance, as many rehab centers are partially subsidized by government funds. It’s also important to check if your insurance company covers the type and specific facility you choose. For example, some insurance plans only cover outpatient care, which may not include inpatient treatment of any kind. If you’re attending natural or social detox, you won’t be given any medications to ease or speed up withdrawal symptoms. However, if you’re taking a medically assisted program, you will likely be given one of several drugs, most notably buprenorphine and methadone for opioid addiction. Naloxone – Naloxone directly blocks the effects of opioids and is most commonly used in case of an overdose. It is sometimes used to facilitate faster withdrawal; however, it is dangerous to use on someone who has recently taken opioids. Methadone – Methadone is used to treat pain and withdrawal symptoms as part of maintenance therapy. The opioid is less addictive than other opioids and blocks the effects of drugs like methadone, heroin, hydrocodone, morphine, and codeine, while removing cravings and withdrawal symptoms and is effective at preventing relapse. Patients are typically tapered off of methadone over a period of 1-6 months. 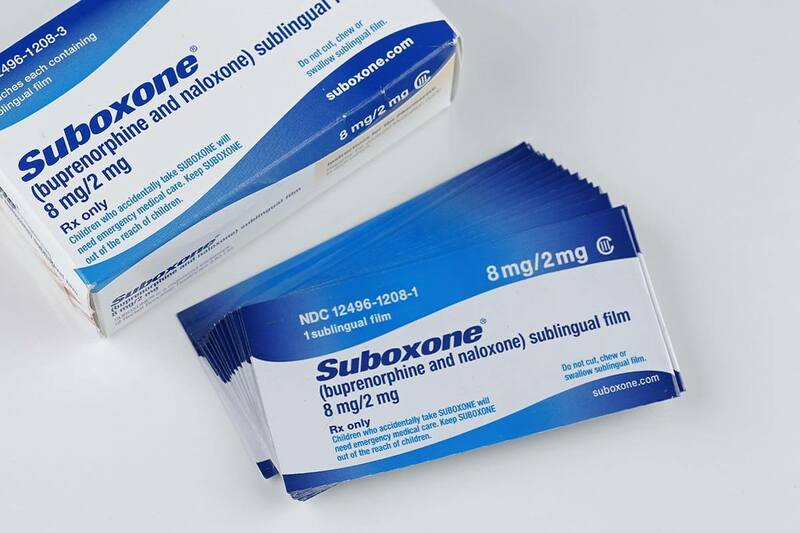 Buprenorphine – Buprenorphine functions similarly to methadone, working as a partial opioid agonist (preventing the action of other opioids in the brain). Using the drug results in reduced withdrawal symptoms and cravings, allowing patients to focus on recuperating without worrying about their health or a relapse. Desipramine – Desipramine is a common antidepressant used during medically supported withdrawal. Diazepam – Diazepam and other light muscle relaxers are often used to ease tremors and seizures. Acamprosate – Acamprosate is typically used to treat alcohol dependence by stabilizing the brain and neural network as it adjusts to the absence of alcohol. In most cases, medically supported detox includes a range of medication including antidepressants, muscle relaxers, and some form of partial opioid agonist. You may also receive NSAID painkillers to relieve issues such as muscle aches and pains. 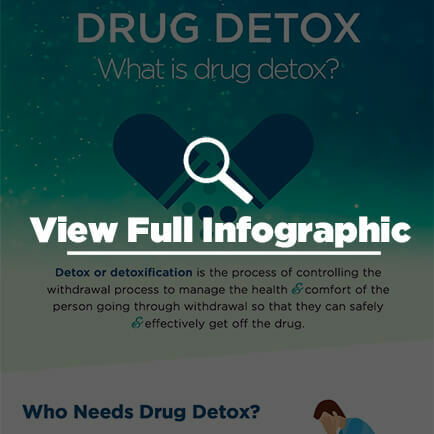 Physical – While the withdrawal process is extremely challenging, detox provides the support and structure needed to do so in a controlled way. Detox treatment programs make life more comfortable while providing the medical and physical attention needed to recover from addiction without needing unexpected emergency care. With medical professionals on-hand to monitor your progress, you can make adjustments to the program to suit your actual progress so that you recover and regain your health as quickly and as easily as possible. Emotional – Attending detox at Lighthouse Recovery means going through a program with full emotional support from therapists, staff, and doctors. Withdrawal can be traumatic. Anxiety and depression are common. Detoxification provides a safe environment where your body can begin to heal so that you can tackle the emotional and psychological problems and behaviors behind your addiction. Getting support from professionals while withdrawing from drugs or alcohol is the first step to a full return to health. Psychological – Many people experience resurfacing of trauma, anxiety, depression, and other mental health issues that were hidden by addiction. Getting psychological treatment from trained counselors and therapists during the detox period can help you to deal with these emotions quickly before they develop into larger problems, can help you to manage and deal with mental disorders. It can also prepare you for cognitive behavioral therapy during treatment. 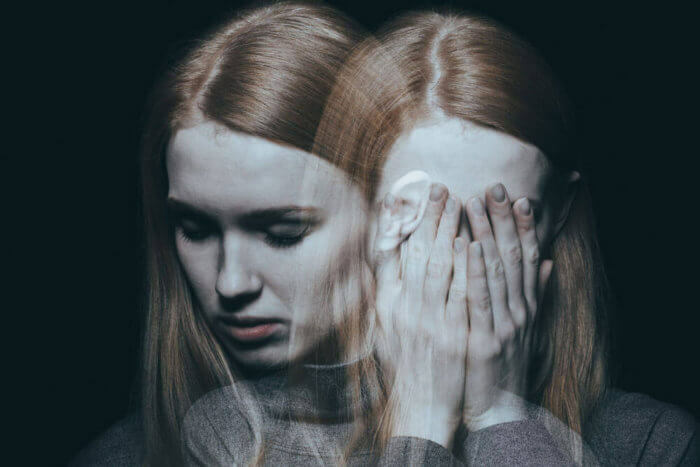 Many suffer from co-occurring disorders, also known as dual diagnosis, where they simultaneously suffer from a substance use disorder or addiction and a mental disorder. Whether PTSD, anxiety, depression, bipolar disorder, or borderline personality disorder, a co-occurring disorder greatly complicates recovery because it often interferes with the mental and emotional healing process. If you have a co-occurring disorder, you likely need a custom detox program with additional mental and physical medical treatment, and a medical team willing to diagnose and work with your specific needs to tackle the worst issues first so that you can recover without risking your health. Is Detox Enough to Recover from a Drug Addiction? While many people often attempt to withdraw and then end their efforts there, detox is only the first step of recovery. Most people use substances because of a range of factors such as stress, behavior, social factors, poverty, loneliness, health, and mental disorders that make it difficult for them to fit in or cope. Getting clean or sober without also tackling these issues will typically result in a relapse. For that reason, your detox at Lighthouse Recovery should be followed up with addiction treatment, whether through inpatient or outpatient care. Call Lighthouse Treatment Center today for help with selecting a detox program in Orange County for you or your loved one. We are happy to provide a no-cost, no-obligation consultation with one of our experienced detox advisors. How Long Does Alcohol Detox Take and What Happens?